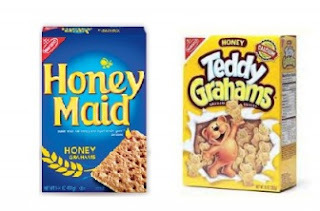 The Frugal Family Life: RARE Honey Maid & Teddy Grahams Coupons! Woohoo! Head on over to SmartSource to print these RARE coupons!